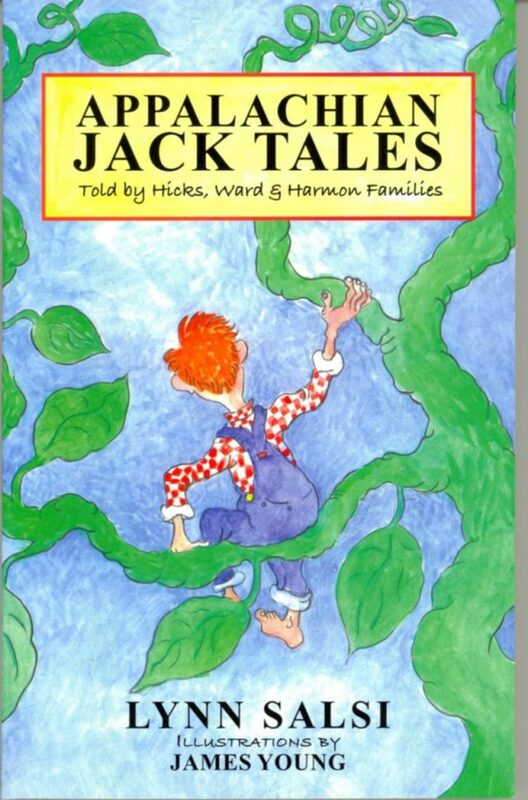 Jack and the Dragon is an American traditional Jack tale told twice. 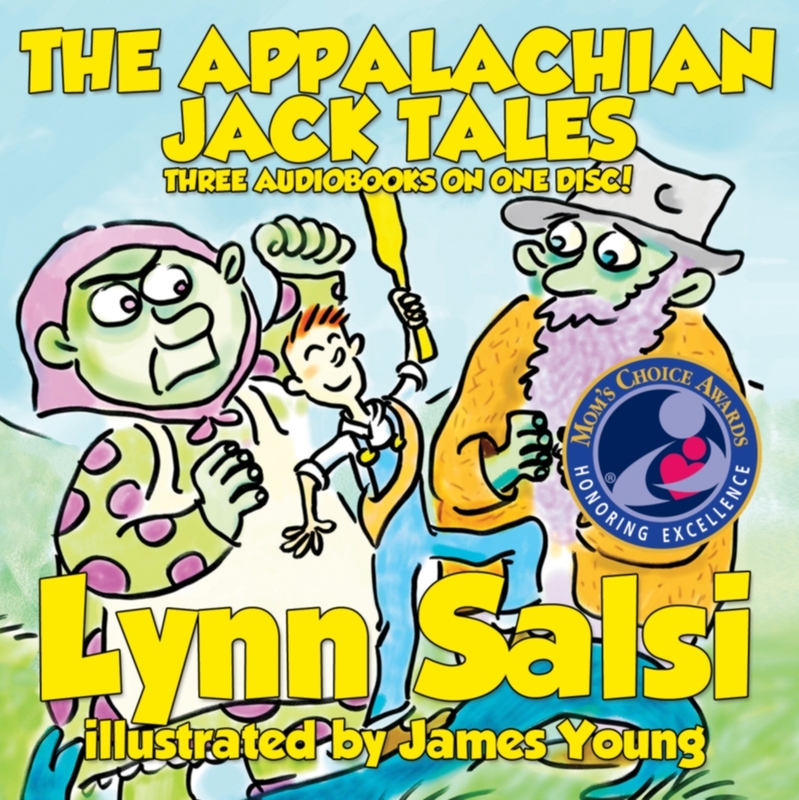 The story passed to Lynn Salsi by way of an old tale told by Appalachian Mountain Settlers in the 1700s. 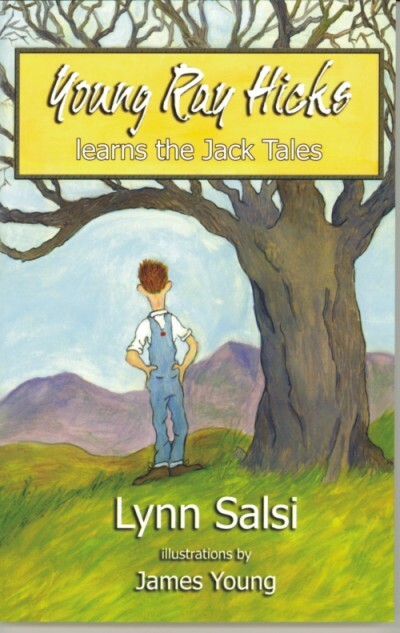 Jack usually encounters a villain in the shape of a giant man who stalks into people’s homes when they least suspect it. He may borrow something or eat their dinner. 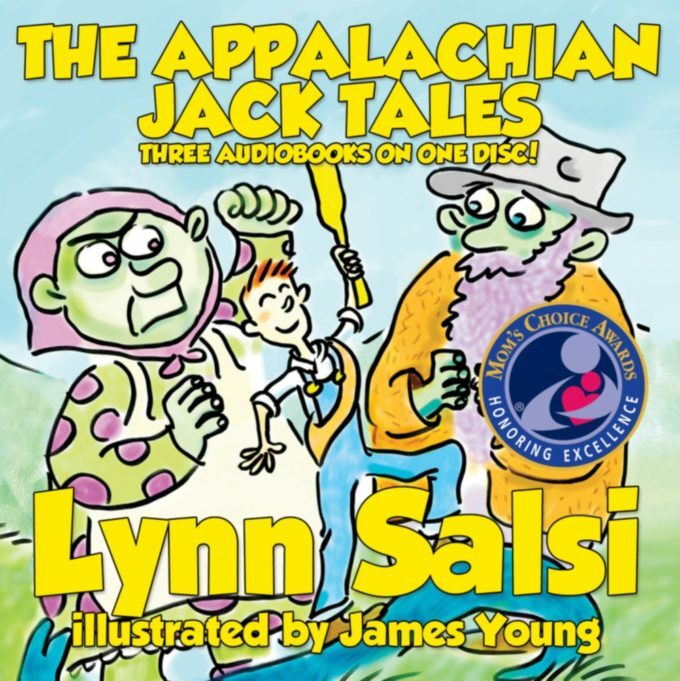 The late Ray Hicks of Beech Mountain, North Carolina, considered the greatest American storyteller of his time, and his granddaddy Benjamin Hicks called the character a “Draga Man” or “Dragon Man” who filled his pipe with coals from Jack’s fireplace. 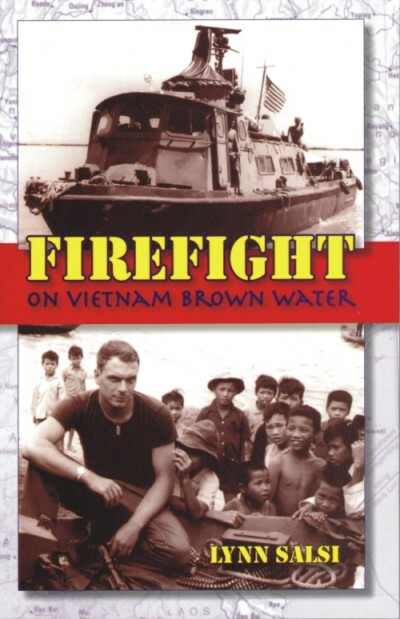 Jerry Harmon said his grandpa, Ben Harmon, called the character a “Draga man” with a beard down to his knees. 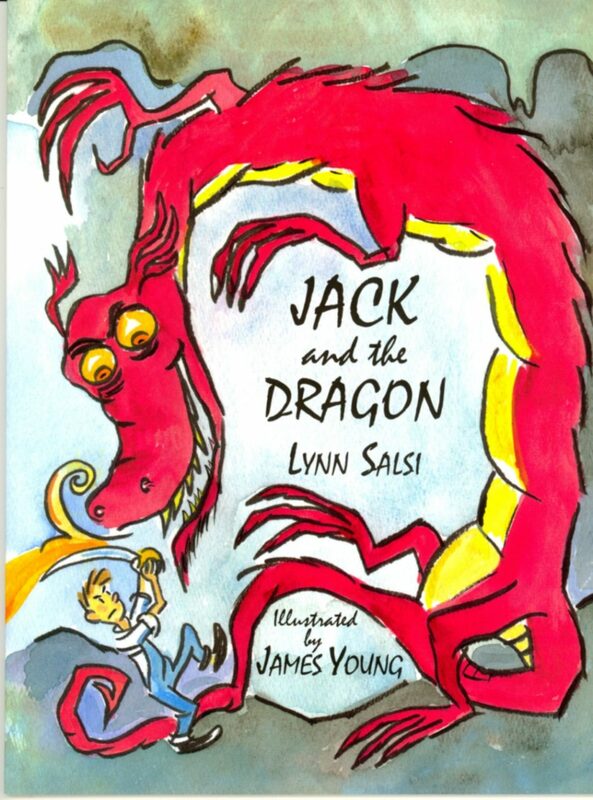 In this story, Lynn Salsi and James Young have given the trickster, Jack, enough powers to confront a magnificent dragon with flashing yellow eyes. This amazing story will enchant young readers and story listeners. 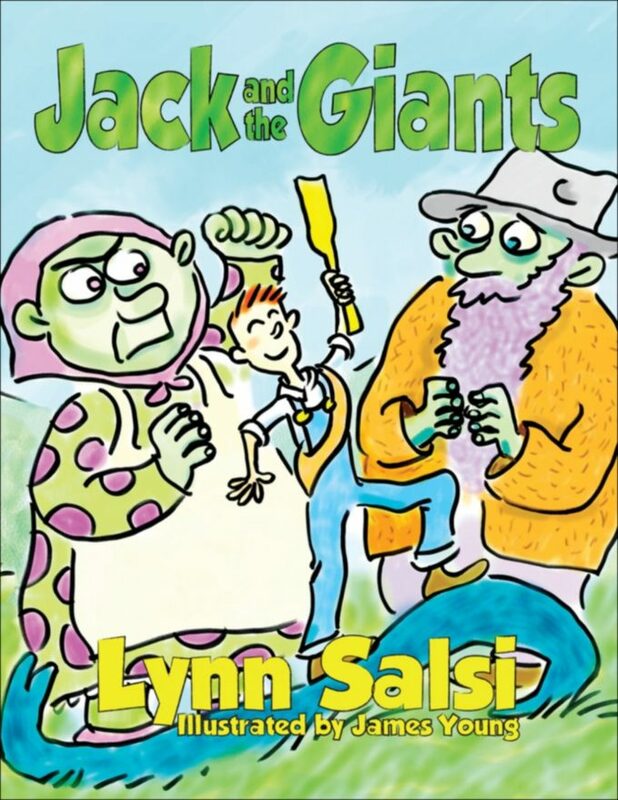 In this delightful retelling of an ancient traditional story, Jack, learns how to best a dragon and his two older brothers. 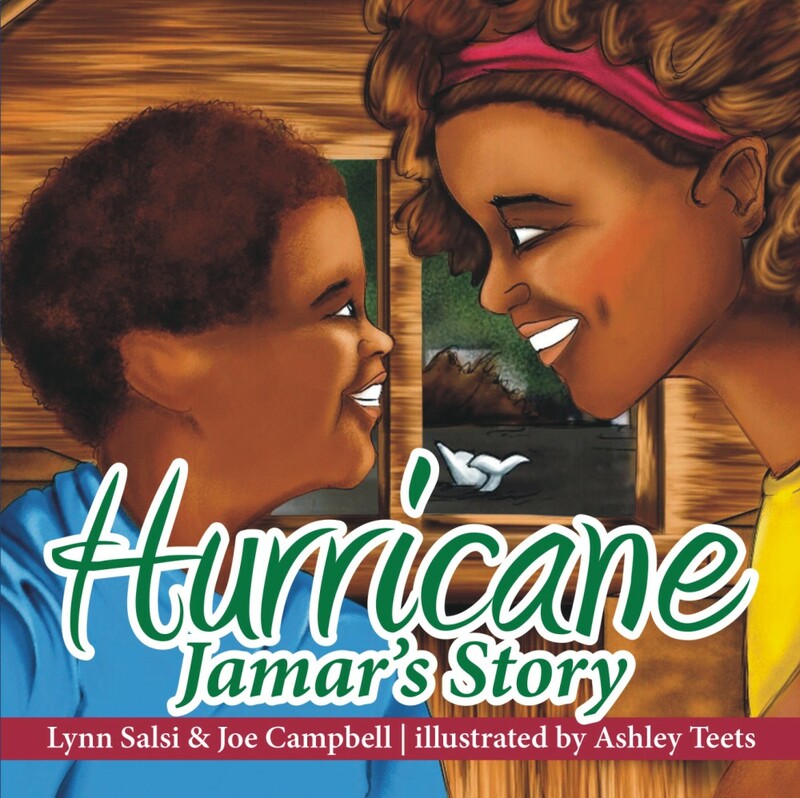 Readers will enjoy the extra touch of magic in the gifts Jack receives.